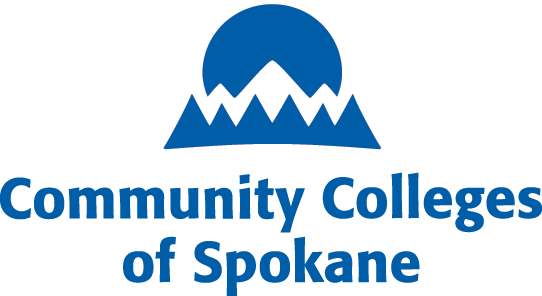 Founded in 1963, the Community Colleges of Spokane is a dynamic community college district serving some 38,600 students a year, spread across a 12,300-square-mile service district in Eastern Washington. CCS strives to develop human potential through quality, relevant and affordable learning opportunities that result in improved social and economic well-being for our students and our state. Community Colleges of Spokane transforms lives and uplifts humanity, inspiring students to lead communities, build the nation and enrich the world. 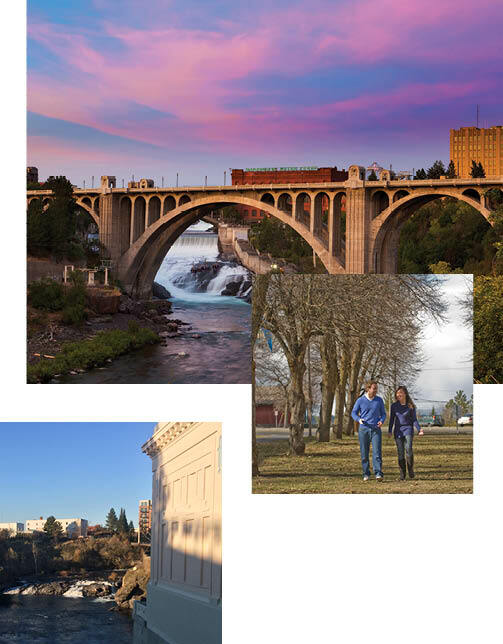 Ranked one of the safest cities in the US, Spokane has so much to offer not far from campus. Whitewater rafting, snowboarding and skiing, biking the historic Centennial Trail, hiking through five nature preserves or camping at one of the area’s 76 lakes are just a few options. Discover the city’s great shopping and a fun nightlife filled with great restaurants, live music, theatre and art. Graduates have unlimited options for where they’ll go next. The American Honors Transfer Network of four-year colleges and universities extends from coast to coast, including institutions such as Whitworth University, Ohio State University, and University of Puget Sound. 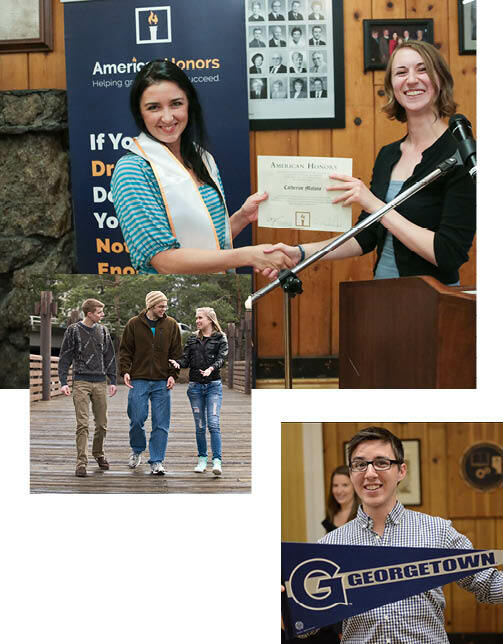 American Honors program graduates have been accepted at Stanford University, University of Washington, Georgetown University and many other top-tier schools. 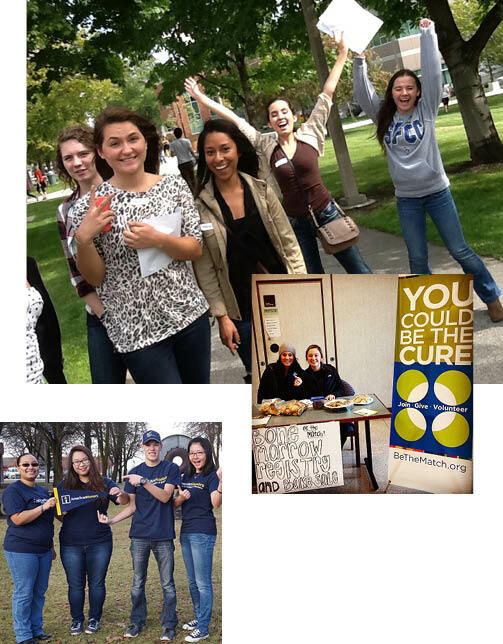 In addition to the co-curricular and professional development activities, Community Colleges of Spokane offers more than 40 student groups to choose from. Whether you’re interested in the International Club, Gamers Guild, the National Society of Leadership & Success or Outdoor Sports Club, you’ll find lots of ways to have fun and socialize with new friends.